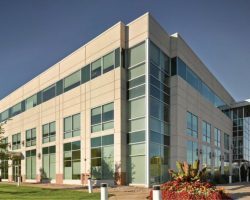 708 Heartland Trail, home of Artis’ Madison Office, comprises 49,149 square feet of leasable area and is occupied by tenants such as TRC Environmental Corporation and Hartung Brothers, Inc. 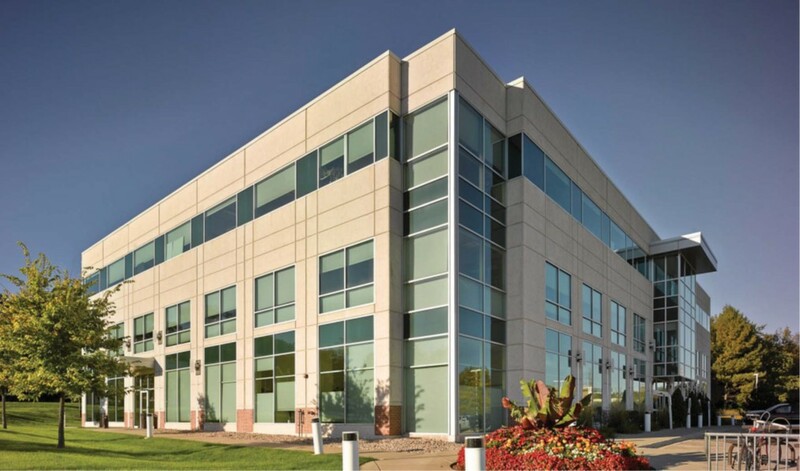 The building is strategically located with convenient access to North Pleasant View Road and Old Sauk Road. 708 Heartland Trail was constructed in 2007. The property has 166 parking stalls for a parking ratio of 3.38 stalls per 1,000 square feet of leasable area. TRC Environmental Corporation, Hartung Brothers Inc.